Officer of the Order of the British Empire boils poignant pieces from his catalogue down to their bare bones. 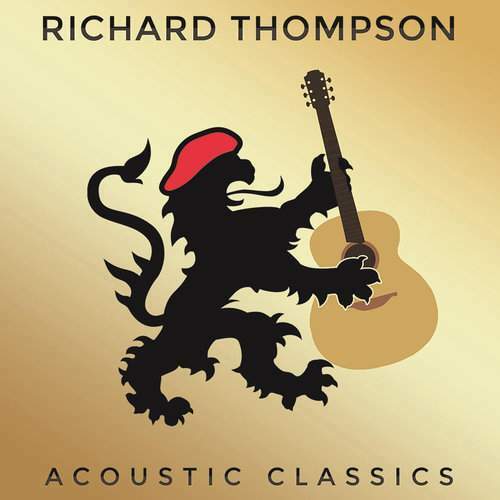 For all his charged brilliance, unplugged approach has long been part of Richard Thompson’s live performances, but this album, a contrasting follow-up to “Electric” from 2013, marks the first time the veteran revisits his melodious penumbra in so intimate a way within a studio walls. 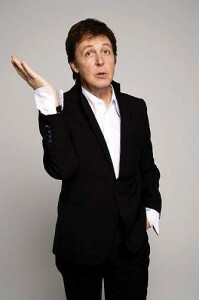 It’s also the non-concert debut of the romantic “From Galway To Graceland,” which speaks volumes of the collection’s significance in the artist’s own eyes – if only there was volume – and helps give it all a vague concept line that runs from the drily perky “I Want To See The Bright Lights Tonight” to “Dimming Of The Day” via rather interesting selection of cuts, all modestly laced with fancy vignettes over the simple strum. There are both fans’ faves such as finely textured “Beeswing” or “1952 Vincent Black Lightning” with its slick buzz and less familiar compositions like the delicate “Persuasion,” co-penned with Tim Finn, but, in Thompson’s fashion, the emphasis is on the song rather than its arrangement and the vocalist. Perhaps, here’s the reason why no FAIRPORT CONVENTION is on display, unlike the pieces – six of the fourteen tracks on offer – Richard originally laid down with his then-wife Linda only to distill it now to his own voice and guitar. As a result, previously upbeat “Wall Of Death” takes on a grave hue, whereas the weight of “Shoot Out The Lights” is lifted with two exquisite Gothic solos, and the brisk “Valerie” becomes more pronouncedly frolic in a low-fat form. More so, the “classics” tag doesn’t mean digging in the past for Thompson who pours desperation and a smile, in equal measure, into “I Misunderstood” from 1991 and, his fingers attacking the strings, informs 2003’s “One Door Opens” with timeless folky vigor. All this counterbalances the mesmerising message of the muscular “When The Spell Is Broken” for there’s magic throughout – understated yet warm and golden.